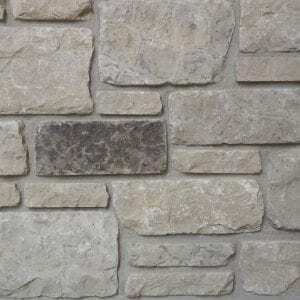 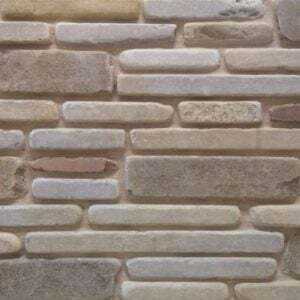 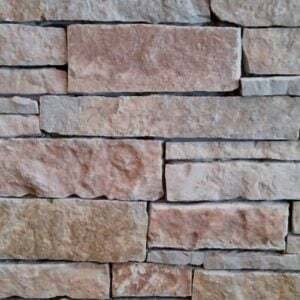 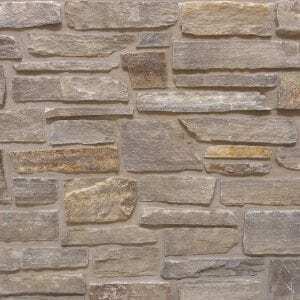 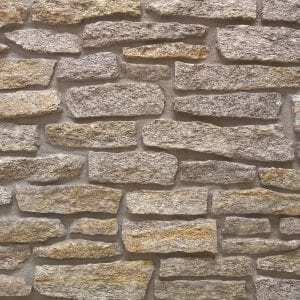 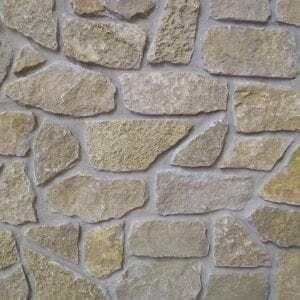 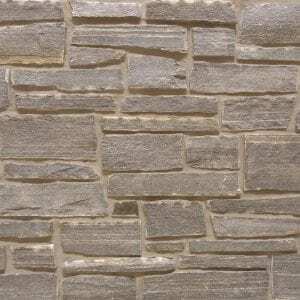 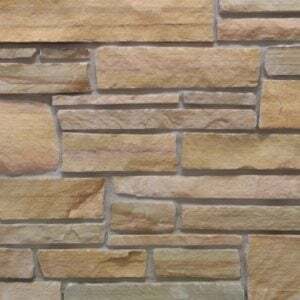 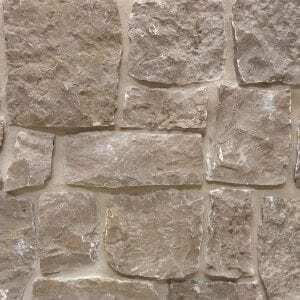 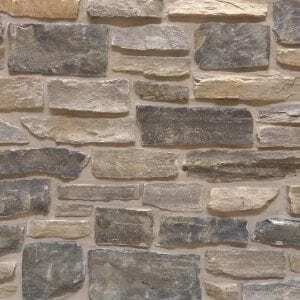 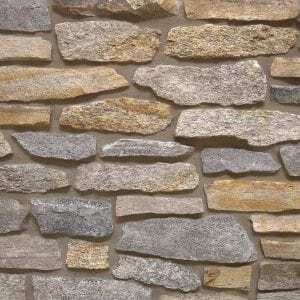 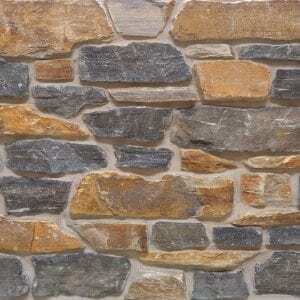 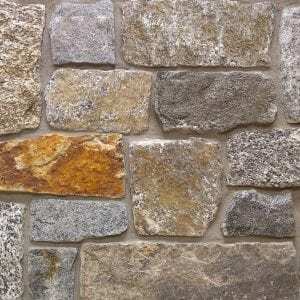 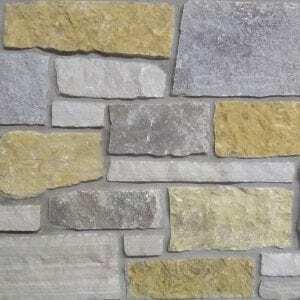 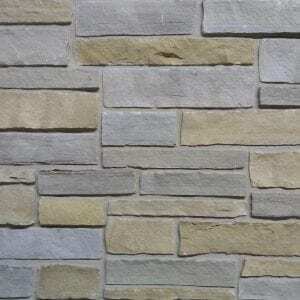 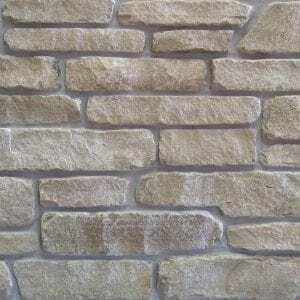 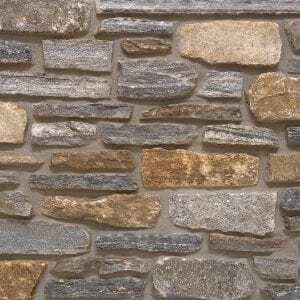 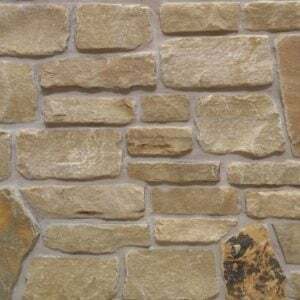 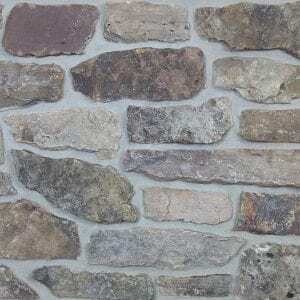 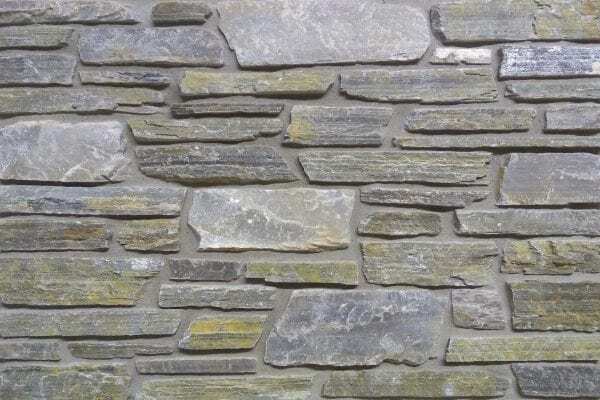 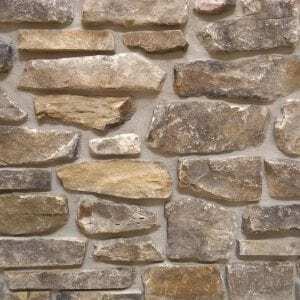 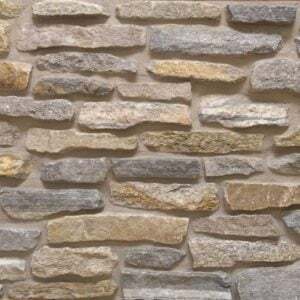 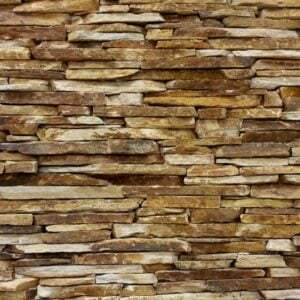 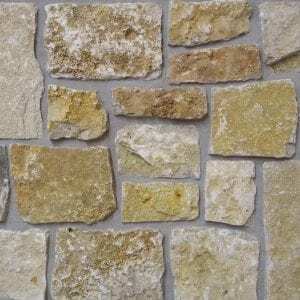 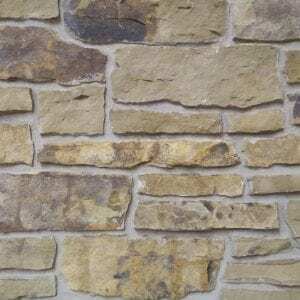 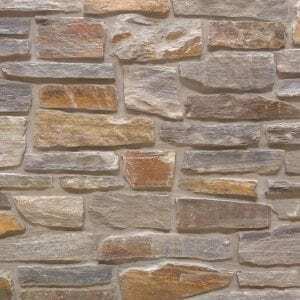 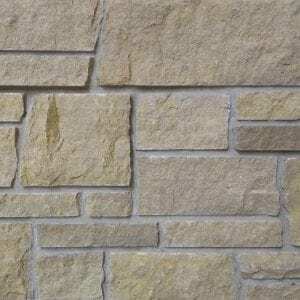 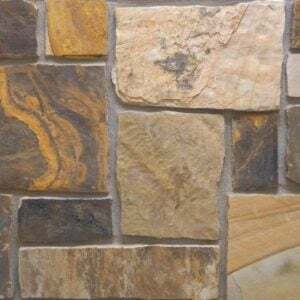 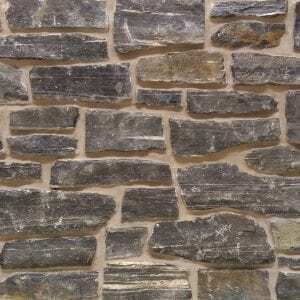 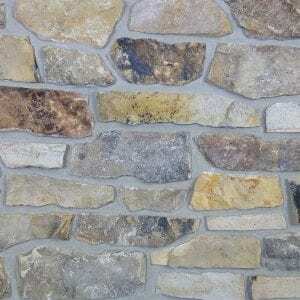 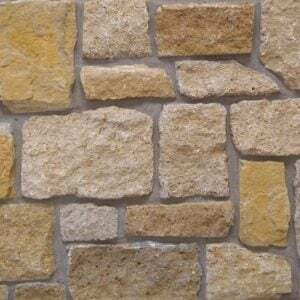 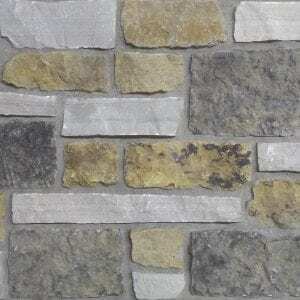 Camberly natural thin stone veneer consists of tans and grays, creating a unique, earthy look for your stone project. 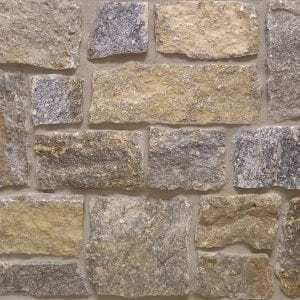 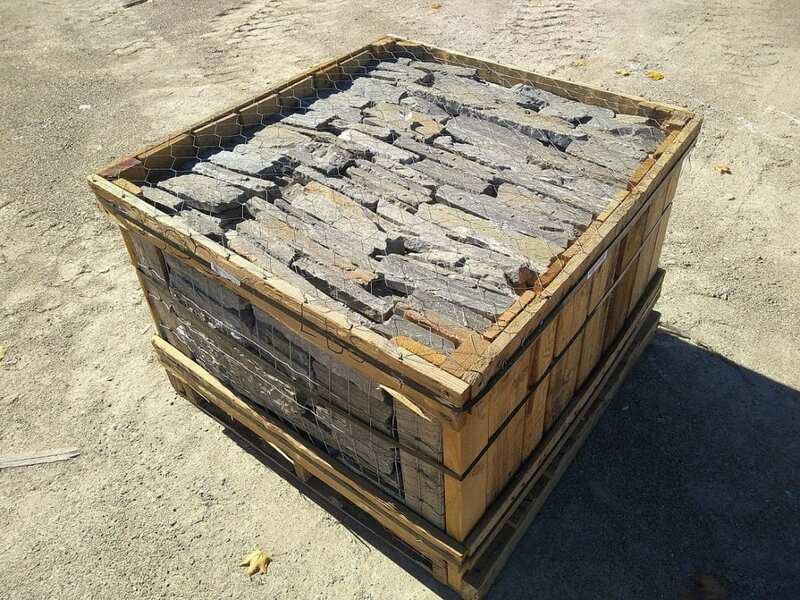 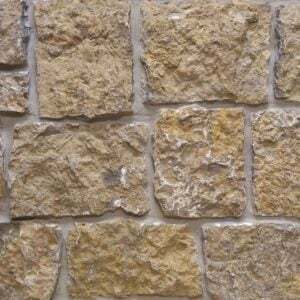 The various sizes of this stone can be placed together tightly, making it great for any size project. 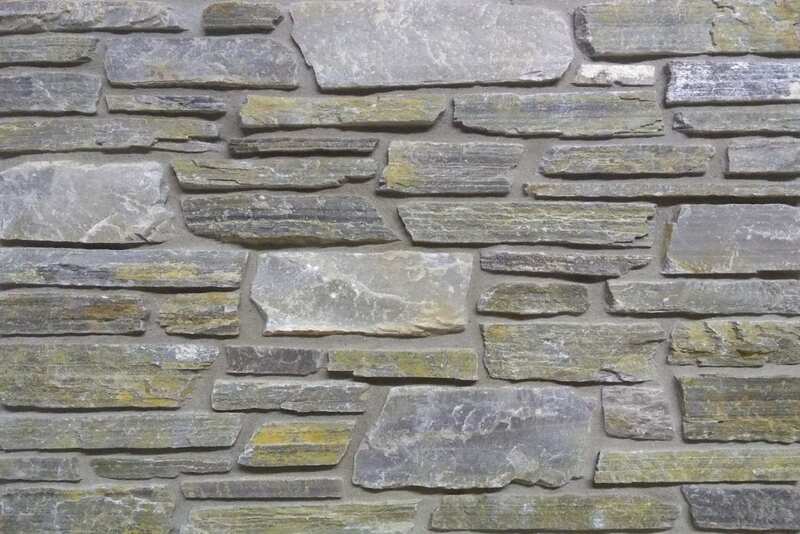 Large projects like exterior siding, chimneys, and porch columns showcase Camberly Stone’s assortment of textures. 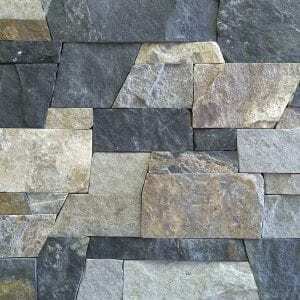 Smaller projects like an accent wall or outdoor fireplace will draw focus to the stone’s contrasting colors. 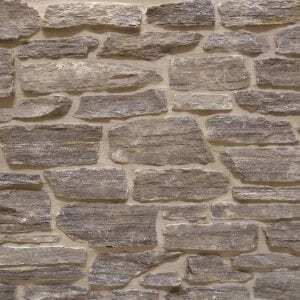 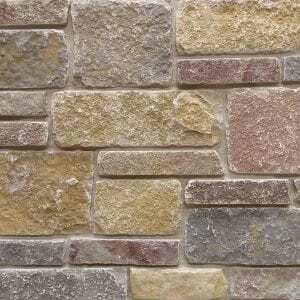 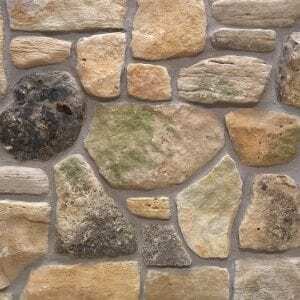 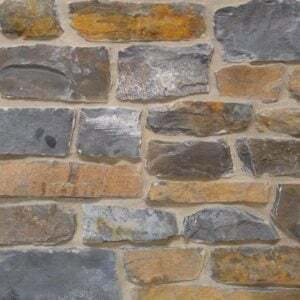 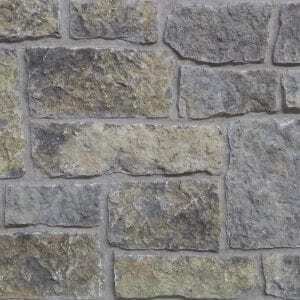 Any size project with Camberly stones will look great in modern and rustic homes.